Are you building new web or mobile software? What are your goals while implementing your application? There could be many answers, like efficiency, more effective user experience, proper security and authentication, good marketing features and so on. In simple terms, the work we do should ultimately satisfy the end user. So, for any successful application, an end user’s happiness should be the first goal. A customer should never get frustrated with your application, it only costs you time, money and a whole bunch of lost customers. I was thinking, what could be the easiest solution to measure and achieve a positive customer satisfaction? Recently, I came across Raygun.com. This is the best solution to all your questions and makes our effort we put into the application worth doing. 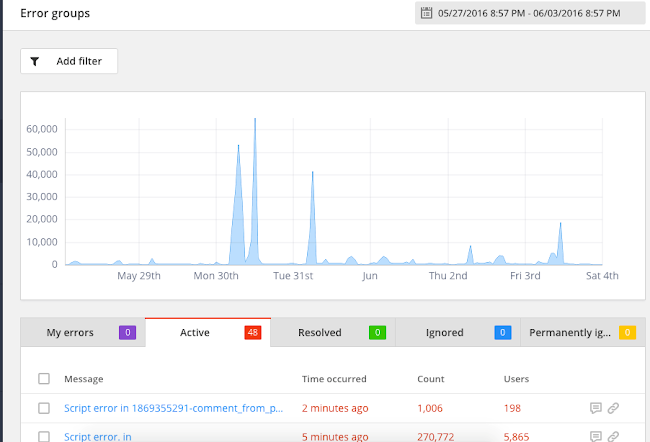 With Raygun, we can monitor, identify and solve the issues in our application before they affect the end users. Raygun has the in-depth technology, expertise and scale to help us deliver the very best customer experiences and drive a competitive advantage. 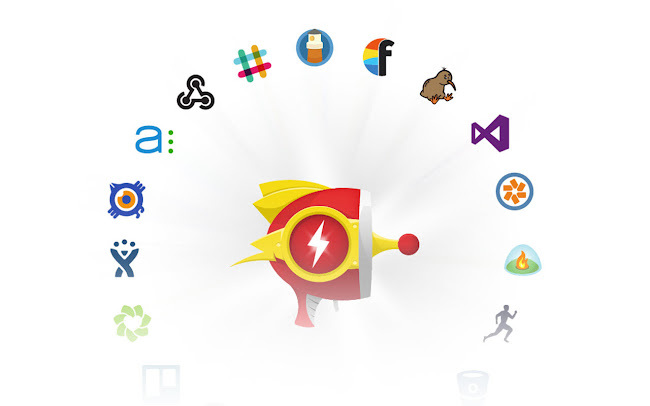 Here are some details about raygun.com which could help you to make your application an amazing one. 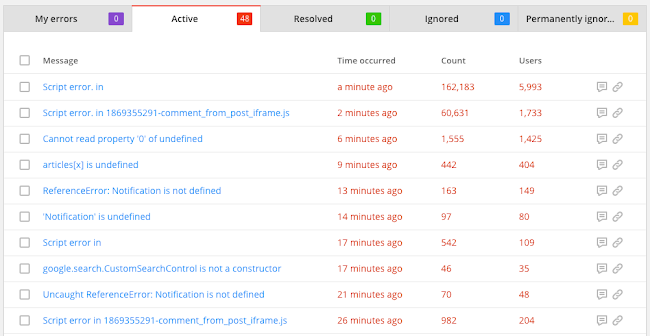 We can add any number of applications to detect and diagnose errors in production, all within a single platform, regardless of what web or mobile programming language or platform we use, all we need is a simple Raygun code snippet. Is the user satisfied or not? With these details, we can do real-time error handling and crash reporting and design our application accordingly with the data we collect. Raygun has introduced two products, creating a powerful suite of tools that can be used independently but are best used together. 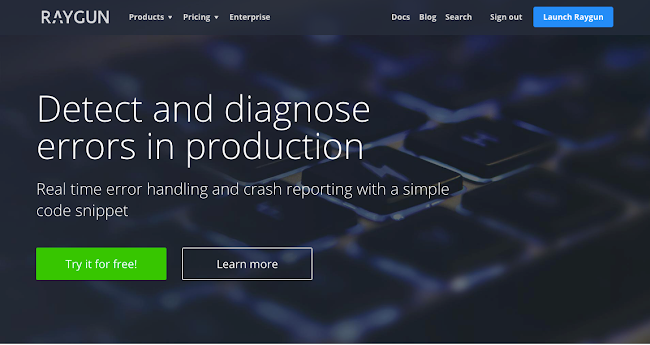 Error and crash reporting from Raygun, provides us with detailed error reports, so that we can rectify issues quickly and maintain a quality application for the end user. 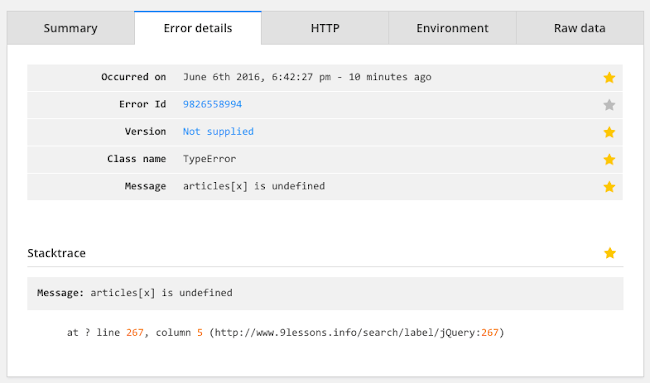 Each error existence is shown in detail with full diagnostic information about how and when the error occurred, so that we can easily monitor and remove errors in our application. Where is the error coming from in our code? 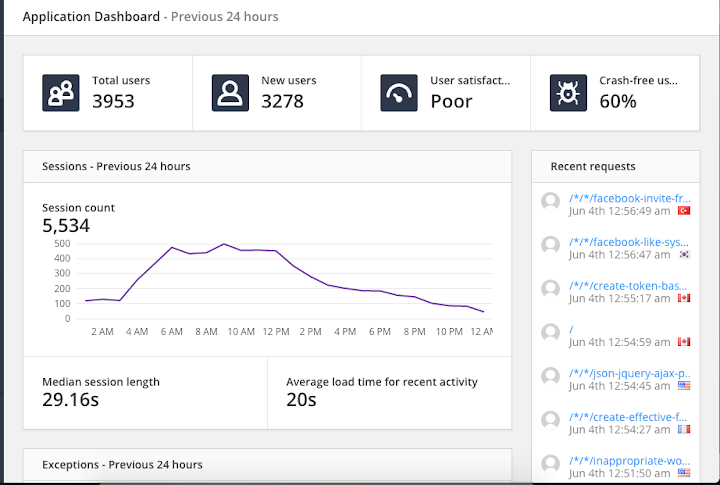 Pulse is a real user monitoring product that will really help us in making sure our app is going to deliver the best quality product for our users. 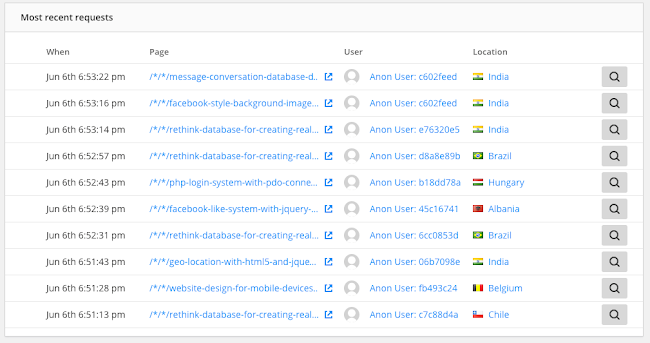 Raygun has both real user monitoring for websites and real user monitoring for mobile . 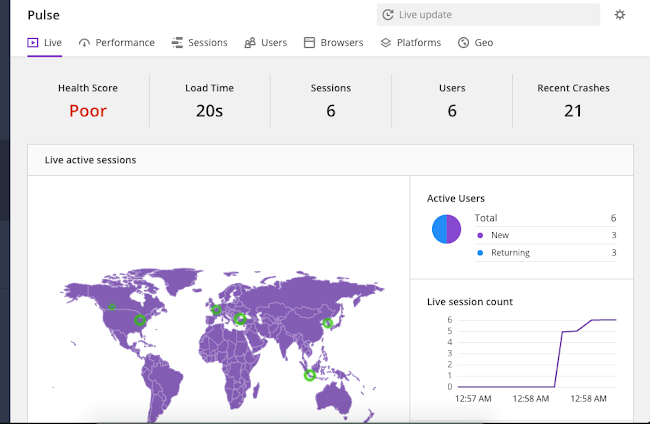 Live details such as health score, loading time, session count, number of live users, recent crashes, map showing live active sessions, active users count and more. Every user that recently visited our application will help us measure, fix and design our application according to the user experience. We can integrate our application with 3rd party plugins and integrations such as GitHub, JIRA, Slack, Hipchat and many others. Check out the full list on integrations . We can even create teams for administering any plan to manage users, billing and applications. 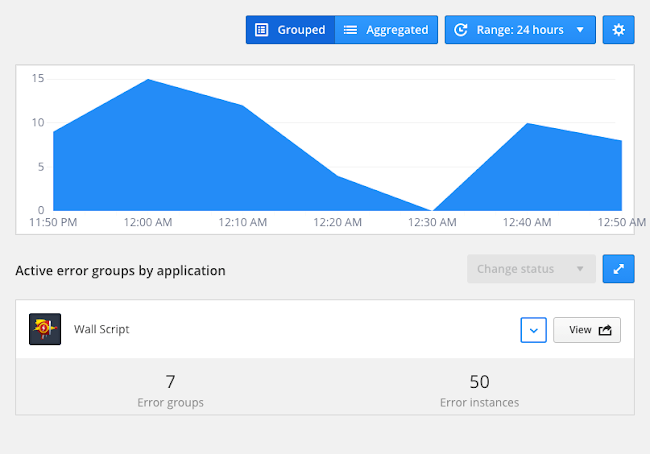 The global dashboard helps us keep track of active error groups in all of our application globally. Finally, I would like to mention few of the best things I found using Raygun. Raygun provides a 30 day, no obligation free trial and in turn makes us feel like handing over our credit card to pay for it within just a few minutes of integration due to its valuable insights into our application. Its an impressive article sir. Newbies got really gud information from it.